All Star Rafting--safety, FUN, VALUE! 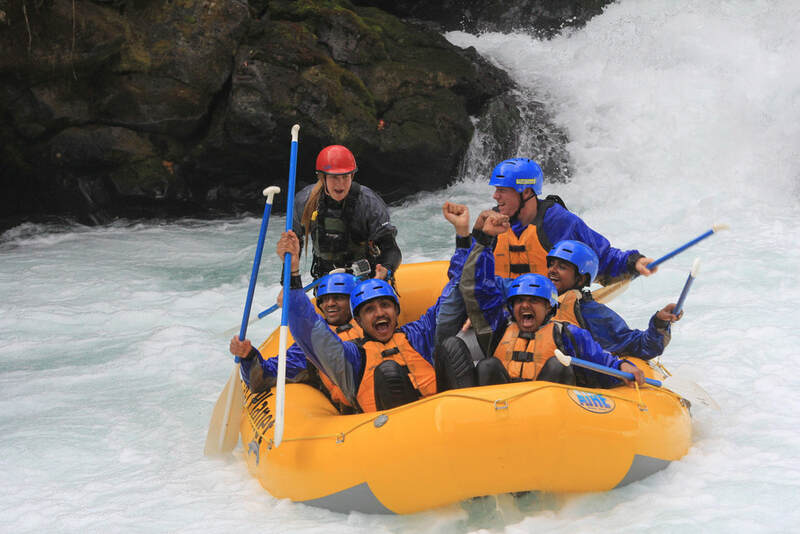 Whitewater rafting trips for families, first time rafters and adrenaline junkies! Guided trips and raft rentals--we provide everything you need for an awesome river adventure from half day to multi-day. 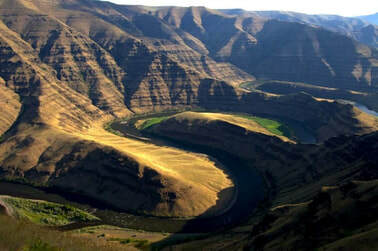 Trips on the Wild & Scenic White Salmon, Deschutes, Grande Ronde, Rogue, and Clackamas Rivers. 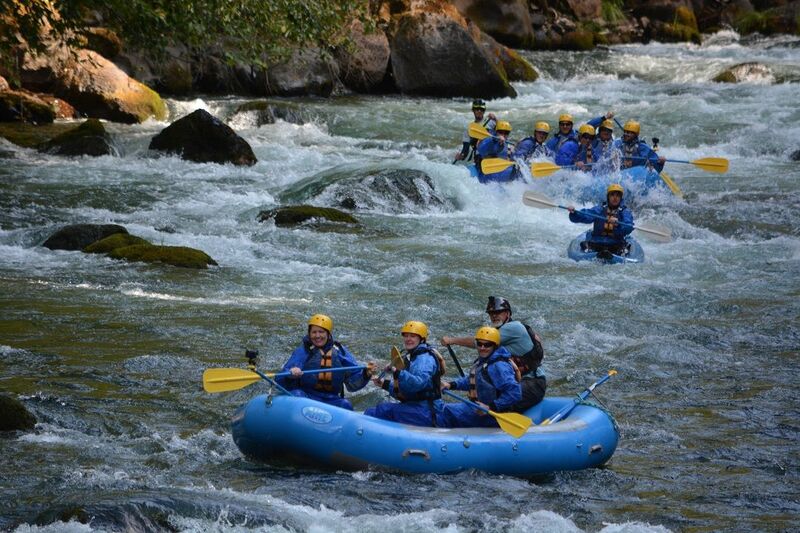 We are a non-profit river rafting organization with over 50 years of experience taking people on amazing journeys down the majestic rivers of the western United States. Our style is casual, our spirit is spontaneous and our guides are friendly, interesting, and engaging. By taking a trip with us you'll enjoy an amazing vacation, help protect the rivers of the west, and experience the wondrous simplicity of life on the river. Come on, let's go find your place! eNRG kayaking is passionate and dedicated to providing paddling experiences for experts and novices alike. The Pacific Northwest is a paddlers dream with access to lakes, big rivers, and whitewater. 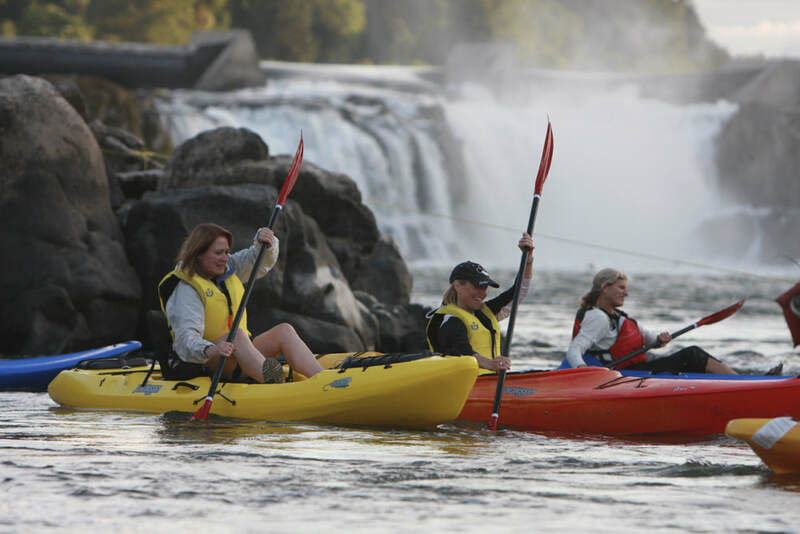 So whether you want to raft on a class III river or go for a leisurely stand-up paddleboarding excursion to the second largest waterfall in the United States eNRG kayaking will get you there. Galice Resort is the Rogue River area's most centralized, most recognized resort conveniently located just a 20-minute drive west of Grants Pass. We offer the best in Rogue River lodging. The friendly staff can hook you up with raft and kayak rentals, guided rafting trips or fishing trips. The Resort even offers southern Oregon shuttles. 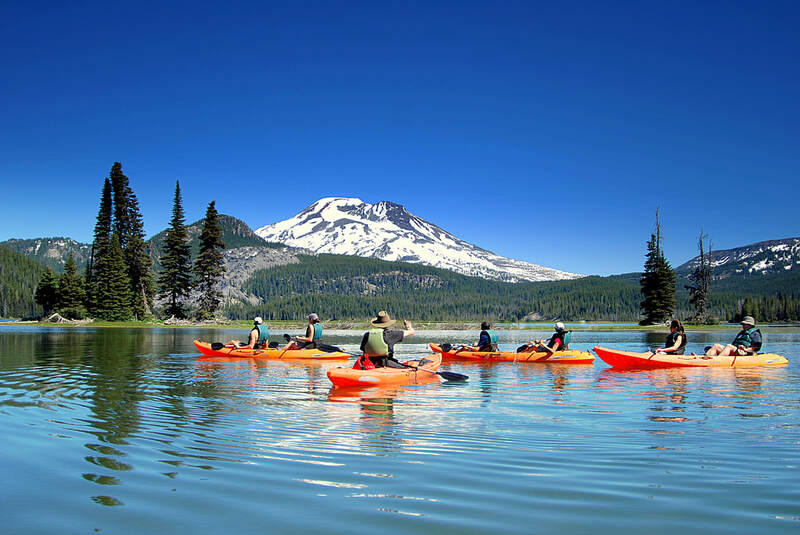 The Imperial River Company offers all-inclusive guided raft trips on the lower Deschutes River. Our trips start and end at our comfortable river bank lodge, which features 25 guest rooms, on-site restaurant and bar, and a photo and ice cream shop. We specialize in providing an individualized experience and relaxing ambiance throughout our guest's visit. We are a whitewater rafting and fishing guide company. We currently run commercial trips in Southern Oregon, Northern California, Eastern Oregon, and internationally in Chile, Costa Rica and Canada. 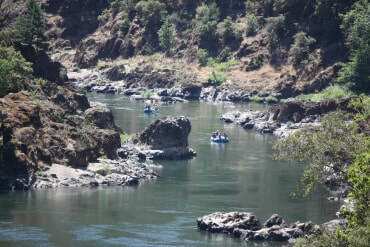 Wilderness family rafting vacations on the world famous Rogue river. Choose from two, three, or four-day lodge-to-lodge, or pure camping adventures. 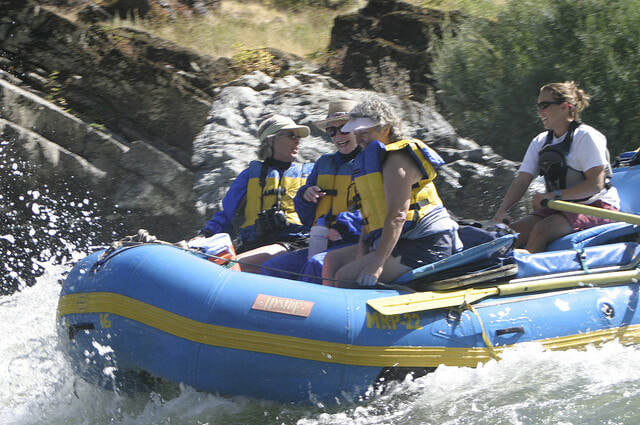 Our Rogue River Rafting trips gives you the choice of active participation or full relaxation. You get to choose whatever feels right for you — be it in one of our Paddle Rafts, one of our one person, self-bailing, inflatable kayaks or in the comfort of our large rafts which have padded seats with back rests. We are the only "local" outfitter guide company serving the North Umpqua River, a Class III+ river with one Class IV. We provide all the equipment you need including wet suits, river boots, splash gear, life jackets, helmets etc. We offer daily half or full day trips and multi-day trips. 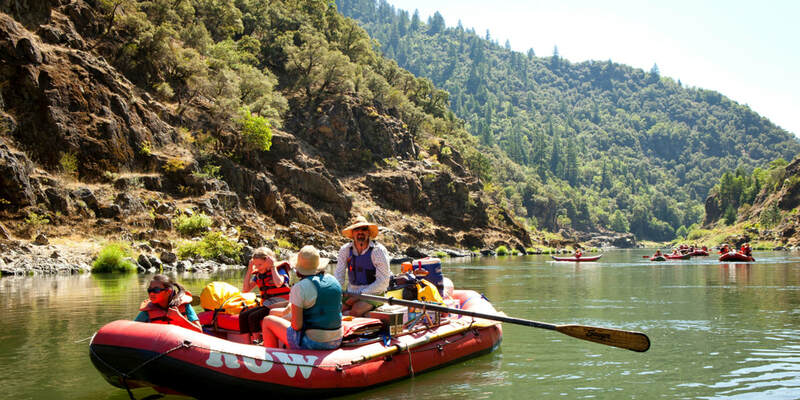 Allow NWRC's professional guides to treat your family to an authentic Oregonian vacation with locally-sourced food and wine on the Rogue River. You'll experience the abundance of the Rogue's stunning scenery, thrilling rapids and peaceful setting with ample time to reconnect with the ones you love. O.A.R.S. was the first exclusively oar-powered company permitted to operate on the Colorado River through the Grand Canyon. Since our founding in 1969, O.A.R.S. 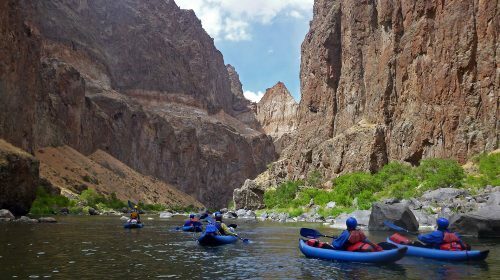 has become the most diverse river rafting company in North America, operating on more than 20 rivers, including Oregon's Rogue and Owyhee Rivers. For over 40 years Orange Torpedo Trips has been leading unique white water adventures throughout the Northwest. Experience everything from four hours to six days on the famous Salmon, Rogue, North Umpqua, and Klamath Rivers. Since 1979 Ouzel Outfitters has provided a wide-range of river adventures for families and charter groups. Choose from half-day to week-long adventures on the Wild & Scenic Rogue, Deschutes, North Umpqua, McKenzie, John Day, Owyhee, Grande Ronde and Idaho's Lower Salmon River.​ We're bound to have the right trip for you. Providing trips in Oregon and Washington on the Deschutes, White Salmon, Clackamas and more since 1979. Since 1989 we have outfitted river trips on the Wild & Scenic Rogue River – a stretch of river with remarkable beauty, wildlife, whitewater, and history. The quality of our rafting and kayaking trips is outstanding and is made possible by a friendly crew of professional guides, a menu featuring delicious and regionally-sourced food, and top-notch equipment. Whether you're celebrating a special event, or fulfilling the bucket-list dream of doing a whitewater trip, we have the perfect adventure for you and your group. 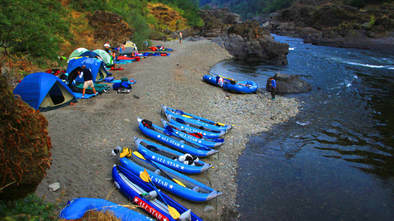 Guided river rafting trips and kayaking in Washington and Oregon: Wet Planet is the center for river rafting and kayaking in the Columbia Gorge, offering guided river rafting trips in Oregon and Washington, whitewater kayak lessons and instruction, international whitewater travel adventures, and river rescue training for whitewater professionals. Join us for the best Oregon or Idaho whitewater rafting vacation on the Snake River through Hells Canyon, the Salmon River, and the Grande Ronde River. With over 20 years of guiding experience on these rivers, WWRE has created an outstanding whitewater rafting vacation for you, your family, or group. Begin planning your trip of a lifetime with us today!